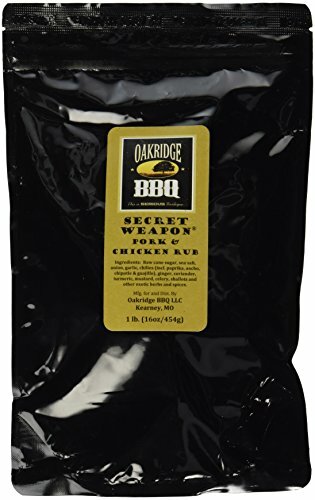 This is riff on a California classic. 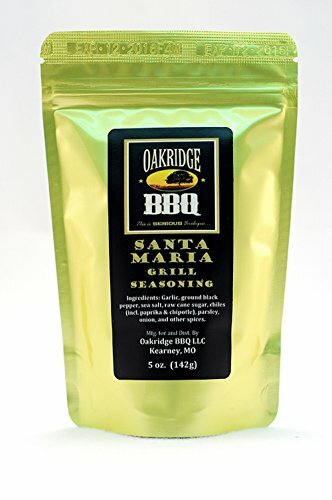 We’ve taken the fabled Santa Maria grilling seasoning and elevated it to new levels. 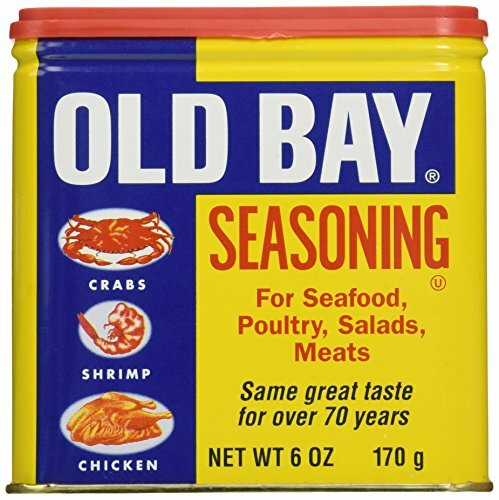 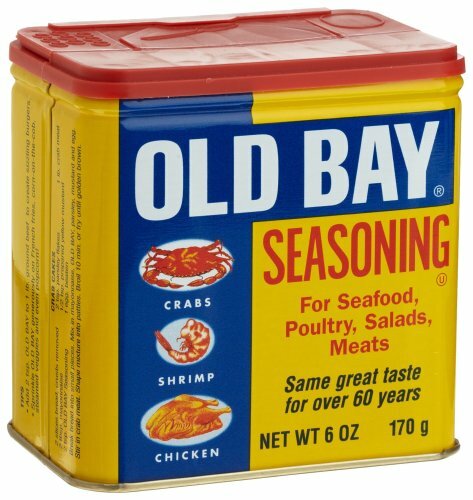 Rich garlic, stinky pepper and spicy chilies combine with just the correct quantity of natural sea salt and other special herbs and spices for the easiest salty/spicy/savory balance. 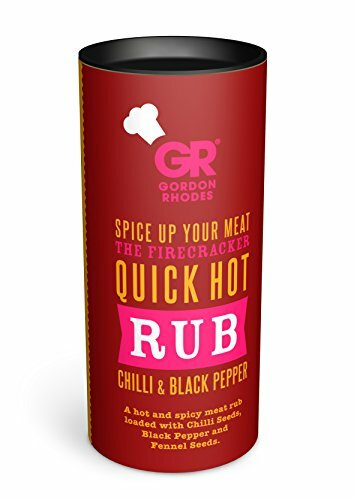 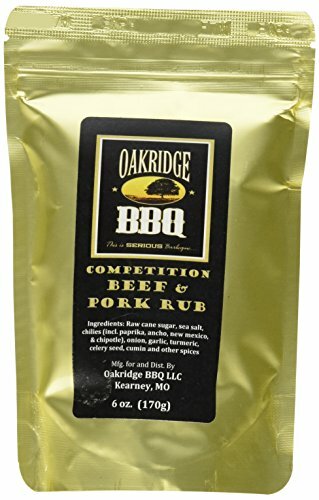 You’ve never experienced just how just right beef can also be till you will have tried this rub to your favorite cut of beef. 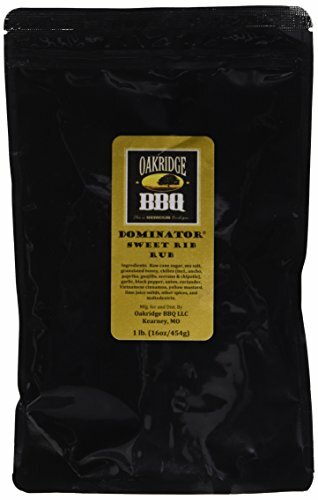 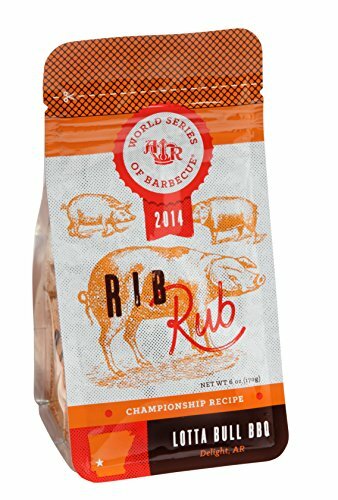 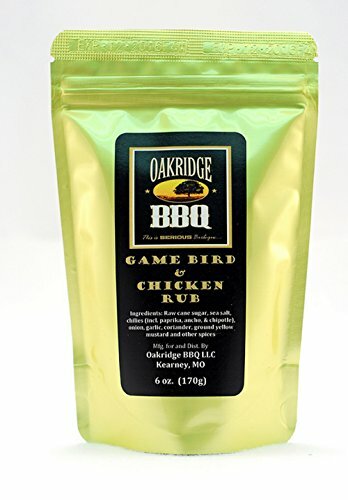 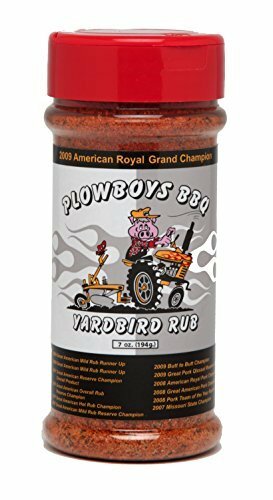 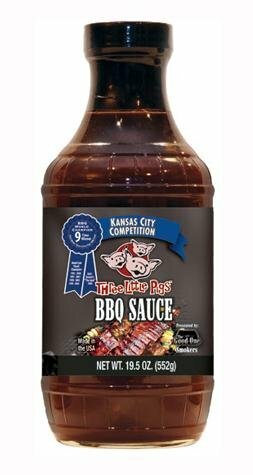 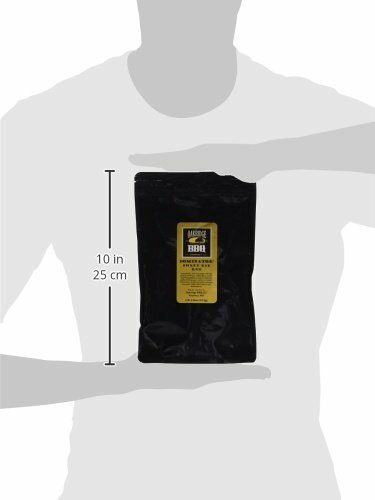 Tri-tip, brisket, hanger steaks, skirt steaks, ribeyes, sirloins, fillet mignon, even grilled seafood, vegetables, pork & chicken are greatly enhanced with this rub.